On tonights Jeopardy there were answers alluding to Bob Dylan, Donovan, and Simon and Garfunkel. Since the answers are revealed so quickly, I can not remember the exact phrasing of each answer. In a few days I can check one of the fan sites for the exact wording. What is Hibbing? - This is Bob Dylan's home town. Lee got it while all 3 contestants passed on it. What is Season of the Witch? The answer referred to Halloween III. That is a Donovan song that is on his Sunshine Superman album. Today the intersection of 67th Avenue and 110th Street in Forest Hills was named for the punk rock group the Ramones as reported on NY1 News. This is right in front of Forest Hills High School where yours truly was in the class of 1967. Actually Tommy Ramone (birth name Thomas Edelyi) was in my class. I was not acquainted with him back then. Certainly the Ramones were quite influential in the genre of punk rock and were inducted into the Rock and Roll Hall of Fame and awarded a Grammy Lifetime Achievement Award. It is in my humble opinion that Simon & Garfunkel (Forest Hills HS class of 1958) be simliarly honored by the Forest Hills community. 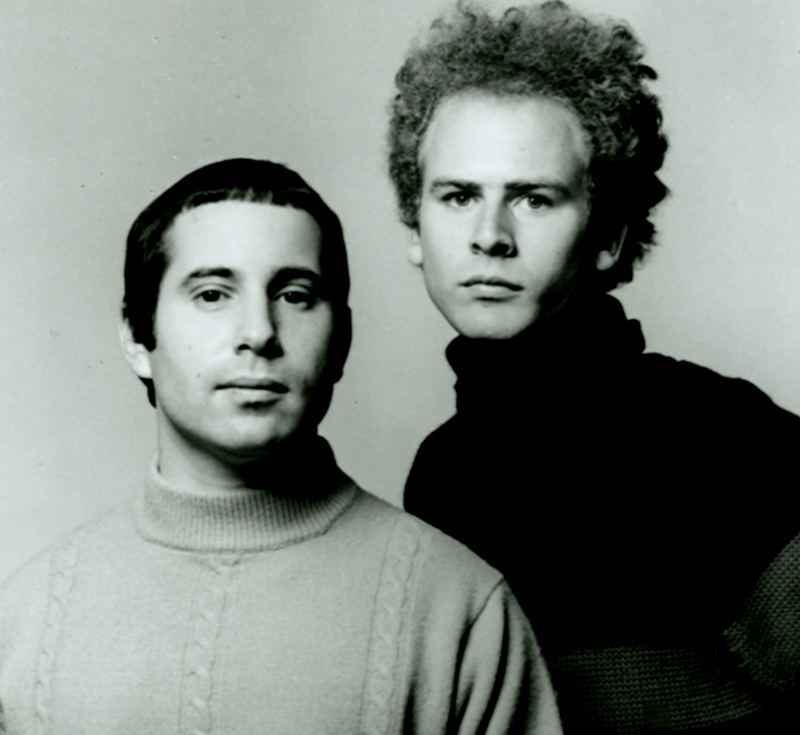 Simon & Garfunkel have won 9 total competitive awards, 4 Hall of Fame awards, and a Lifetime Achievement Award. They were inducted into the Rock and Roll Hall of Fame in 1990. I requested this on Bob Radil's 60s 70s show on Friday, but he didn't have it in his collection. He played the Vanilla Fudge version instead. I appreciate all of Bob's efforts in trying to please his listeners. 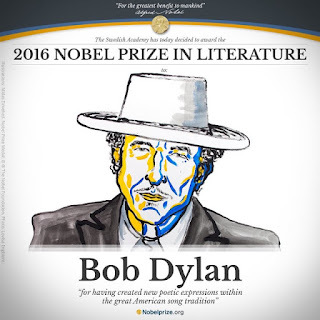 Bob Dylan in an interview with the British magazine The Telegraph states that he was thrilled about winning the Nobel Prize for literature and that he plans to be in Stockholm to accept the award on December 10. The 2016 leg of The Neverending Tour will be over by then so I think he will be there. There is a fairly good biography of him on the Wkipedia. 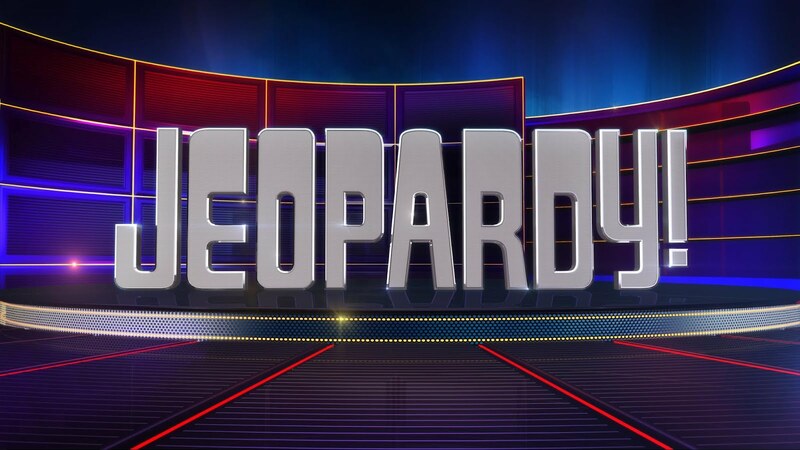 I have heard Johnny Gilbert every day that I watch Jeopardy, but I don't know much about him. 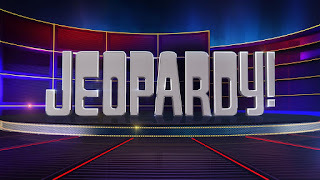 I found this interview on the Jeopardy web site. Today we found out that Bobby Vee passed away at age 73 from complications of Alzheimer's Disease. There have just been too many entertainers who have left us in 2016 . Bobby who was born Robert Velline recorded 38 Top 100 hits from 1959 to 1970. I thank Don Tandler the owner of Pop Gold Radio for playing his major hits at 3 PM today shortly after the death was announced. There is an exellent biography of Bobby published today in The Guardian. I was listening to Don McGee's Mixed Bag show on WFUV this afternoon when he played Dylan's Ain't Talking from the Modern Times album. 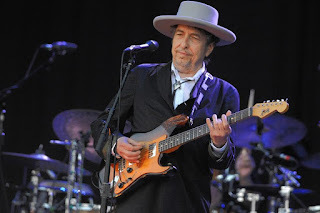 He played it since Dylan ain't talking publically about his winning the Nobel Prize. Over the last few years he doesn't talk to the audience during his concerts. He just won a very presigious award and is the envy of millions throughout the world. C'mon Zimmy, talk to us and show some gratitude to the people who have supported you for over 50 years. The video above is from a 2006 concert at New York City Center. 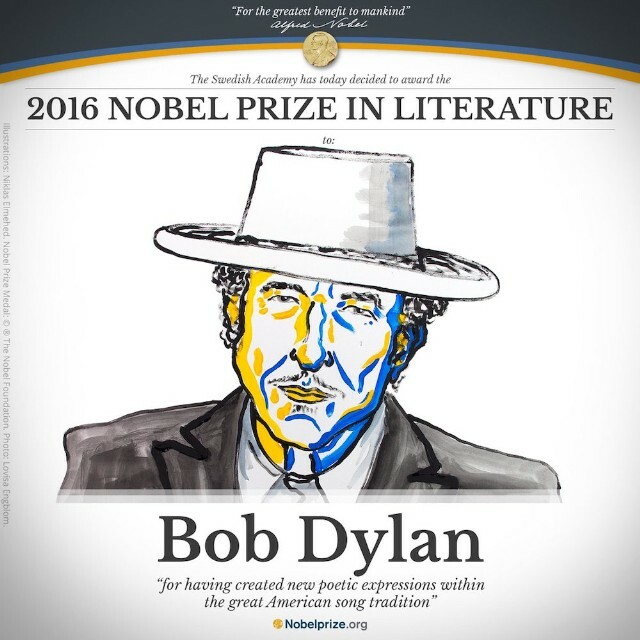 Will Bob Dylan Accept the Nobel Prize For Literature? It is certainly a rare honor and privilege to win any Nobel Prize. 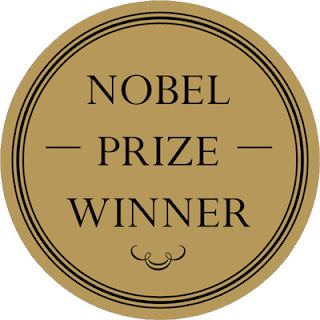 I think that anyone who won it would be ecstatic and jump at the opportunity to publically acknowledge it and go to Stockholm to accept it. We all know that Bob Dylan has been uncommunicative and reclusive for many years. I read that the Nobel Prize committee tried unsuccessfully to contact him. There was a brief mention on Dylan's web site, but it was taken down. The question is will he accept the award? The ceremony is scheduled for December 10 in Stockholm. The last concert on the 2016 leg of the Never Ending tour is November 23 in Fort Lauderdale, so there is absolutely no excuse for a no show on his part. I usually don't comment on political issues, but I got a good laugh on the way home when I viewed this interview with former NY1 political reporter Dominic Carter speaking to Donald Trump in 2008. Words of wisdom from The Donald. At least one recording artist from the 1950s is still active today. Happy Birthday to Chuck Berry. One of my favorites of his is No Particular Place to Go from 1964. October 16, 1983 was also a Sunday and the weather was the same as it is today. We walked down the aisle at the Old Westbury Hebrew Congregation. Rabbi Barry Dov Lerner performed the ceremony. We featured Beatle songs at the wedding but Endless Love by Diana Ross and Lionel Richie was our wedding song which was picked by Karen. I didn't hook her on Bob Dylan until after we were married. It was pretty much a normal commute this morning as I approached my NJ Transit train in Penn Station at about 7:40. Out of habit I looked at my iPhone and saw that Bob Dylan won the 2016 Nobel Prize for Literature. I knew that he had been nominated a few times, but had doubts if he would ever win the award. Can song lyrics be considered literature? According to the article in the New York Times some people questioned his choice for the award while others praised it. He is the first musician to win this prestigious award and is in some pretty good company. Toni Morrison in 1993 was the latest American to win it. Needless to say I was elated upon hearing the news. I am thinking are other singer/songwriters or other composers of popular music worthy of the award? Off the top of my head there is Lennon/McCartney, Paul Simon, Carole King, Leonard Cohen and many others. I think the Dylan song that demonstrates his ability as a poet is Visions of Johanna recorded in 1966 on Blonde on Blonde. Ain’t it just like the night to play tricks when you’re tryin' to be so quiet? I survived another Yom Kippur. We went to services at the Free Synagogue of Flushing this morning. Karen felt a little dizzy at the end of fast, but she felt better later. I just can't wait until this presidential election is over. In all the years that I have followed politics, this has been the most bitter campaign. Sadly, we have to vote between the lesser of the two evils. Sometimes I wonder if the media creates the news about a trivial situation. I was watching the ABC Evening News where the final story concerned a high school volleyball game. The CD player was not working so one of the student athletes volunteered to sing the national anthem. I think most high school students know how to sing it. I guess the young lady involved got a thrill seeing herself on national TV. At least this story was not about the presidential election. Back in September 2008 I wrote a journal entry about WOR-FM. Right now I am listening to a tribute to that station that was originally heard on WFUV Saturday night October 8 at 8 PM. At that time I was listening to Cousin Brucie on SiriusXM 60s on 6, but was not aware of that show. 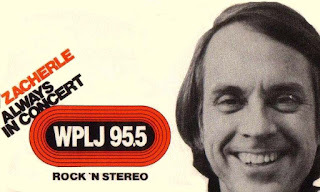 After Vin Scelsa retired, Paul Cavalconte, another New York radio icon started a show in that time slot called the Cavalcade. Luckily I found out on Facebook that the show was being archived. I highly suggest to my radio enthuisast friends listen to it at at http://www.wfuv.org/content/cavalcade-10-08-16. I don't know how long it will be on this site, so please check it out soon. 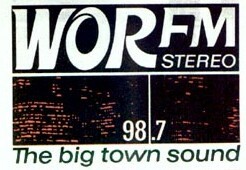 I must give special thanks to radio historian Rob Frankel who restored many WOR-FM airchecks that were heard on this show. It is great hearing Scott Muni, Rosko, Murray the K, and Johnny Michaels who were the first DJs on the station in October 1966. 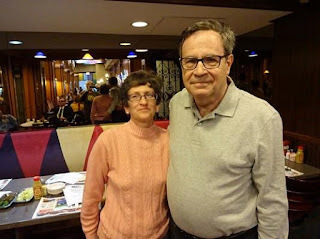 I had the pleasure of meeting Rob Frankel on the WABC Rewound Cruise in June 2007. Below is a Youtube video of Paul McCartney teaming up with Neil Young at Desert Trip to sing Why Don't We Do it in the Road which was originally done on the White Album in 1968. I'm disappointed that Paul did not team up with Bob Dylan at all. Dylan decided to take a few months off from touring during the summer. Since he is 74 years old, he has a right to take it easy. The tour resumed last night at the Desert Trip Festival which also features performances by Paul McCartney and the Rolling Stones. Boy would I love to hear Sir Paul sing a Dylan song. Anyway below is Dylan singing Desolation Row. The set list from Bill Pagel's Boblinks page is different than the one we heard a few months ago at Forest Hills as the performance last night did not include any adult standards from his last two albums. May the Never Ending Tour never end. Noah Syndergaard was outstanding last night for 7 innings, but Jeurys Familia gave up a 3 run home run to Conor Gillaspie in the 9th inning as the Mets lost the wild card game to the San Francisco Giants. Madison Bumgarner came through in the clutch as he usually does in post-season and shut out the Mets. With injuries to 3 of the starting 5 pitchers and to several position players, I didn't think the Mets would get to the post-season for the second season in a row. 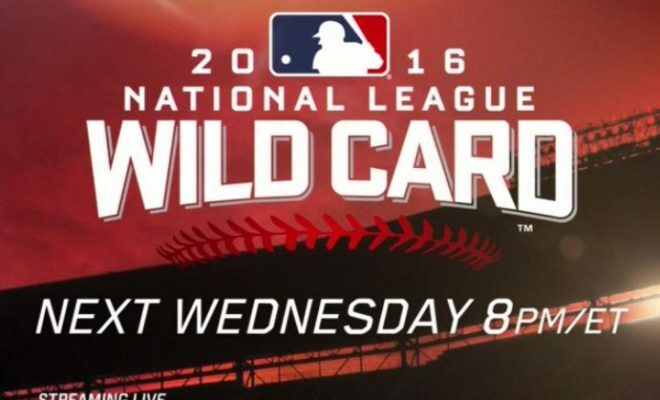 They were able to win 27 of their last 40 games to get the first wild card slot. Will David Wright be able to come back from a major injury? Will Yoenis Cespedes opt out of his contract and sign with another team? Will Bartolo Colon return? He was certainly the "ageless wonder" this season. 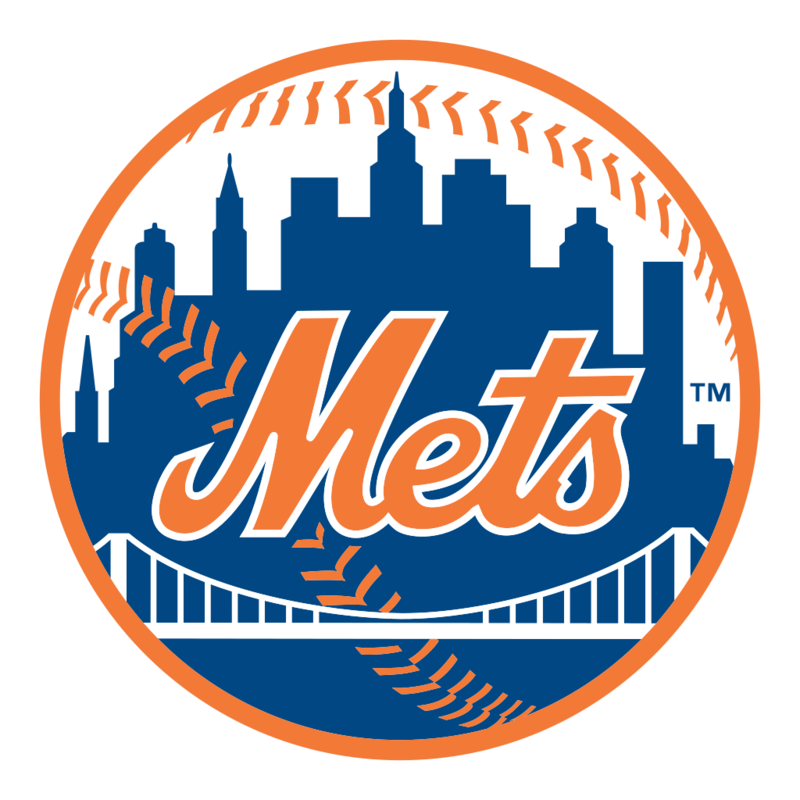 Will the Mets re-sgn Neil Walker or will T. J. Rivera become the regular second baseman? 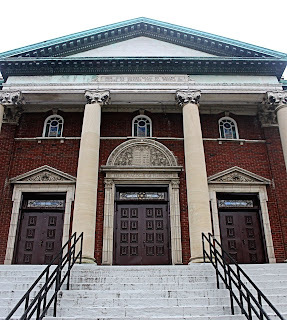 For the second year in a row the Free Synagogue of Flushing is opening its doors to everyone for high holy day services. 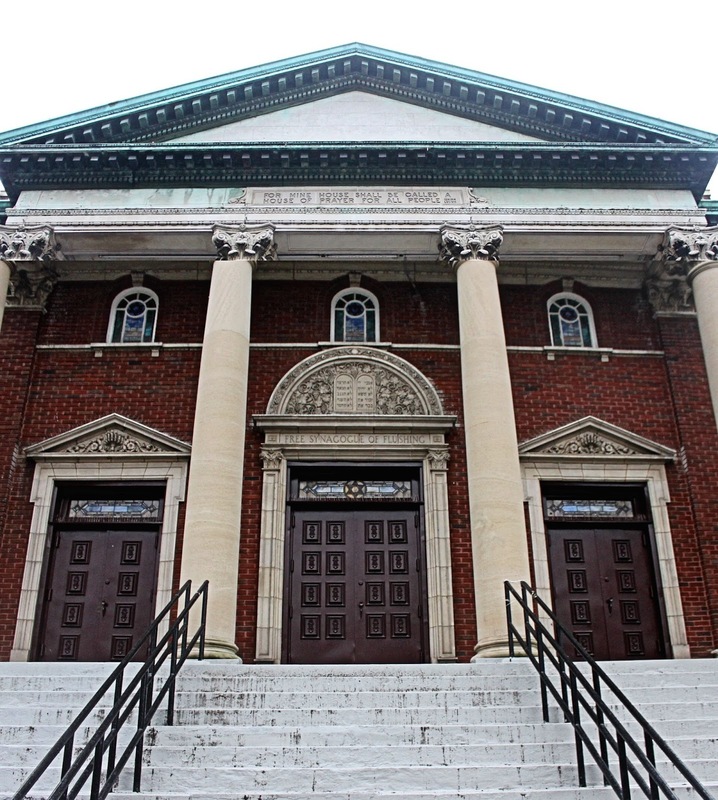 It is sad that so many synagogues in Queens have closed over the years as the Jewish population has declined. Karen, Lee and I attended services there yesterday. They announced that they will be observing their 100th anniversary next year. I would think that back then Flushing was rural. 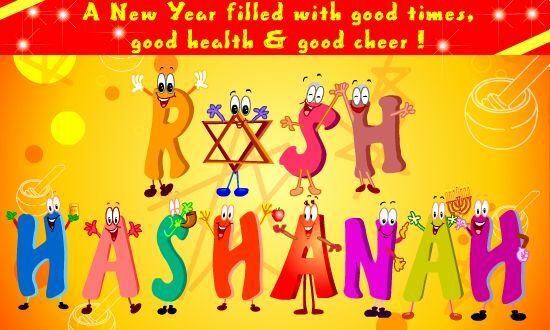 From 1978-81 Queens B'nai B'rith singles held its monthly meetings at the Free Synagogue. I described my days in that group in this journal entry written in 2008. 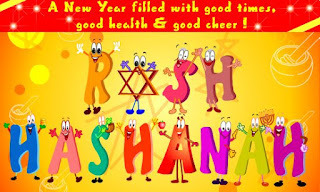 My best wishes for a happy and healthy new year for readers of Bruce's Journal who observe the holiday. On August 8th I wrote a pessimistic journal entry about the Mets. At that point they were losing and were several games behind in the race for a wild card spot in the postseason. It was a tough situation as they lost 3 of the 5 strating pitchers to injuries. There were also long term injuries to Lucas Duda, Neil Walker, and David Wright. The team came back to life as Asrubal Cabrera and Yoenis Cespedes returned from short term injuries. Minor league reinforcements including Robert Gsellman, Seth Lugo, and T. J. Rivera also helped. 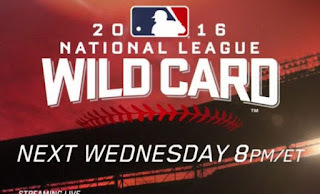 Their victory against the Phillies today clinched the home field advantage in the wild card game on Wednesday against the Cardinals or Giants. In one game or a short series anything can happen.